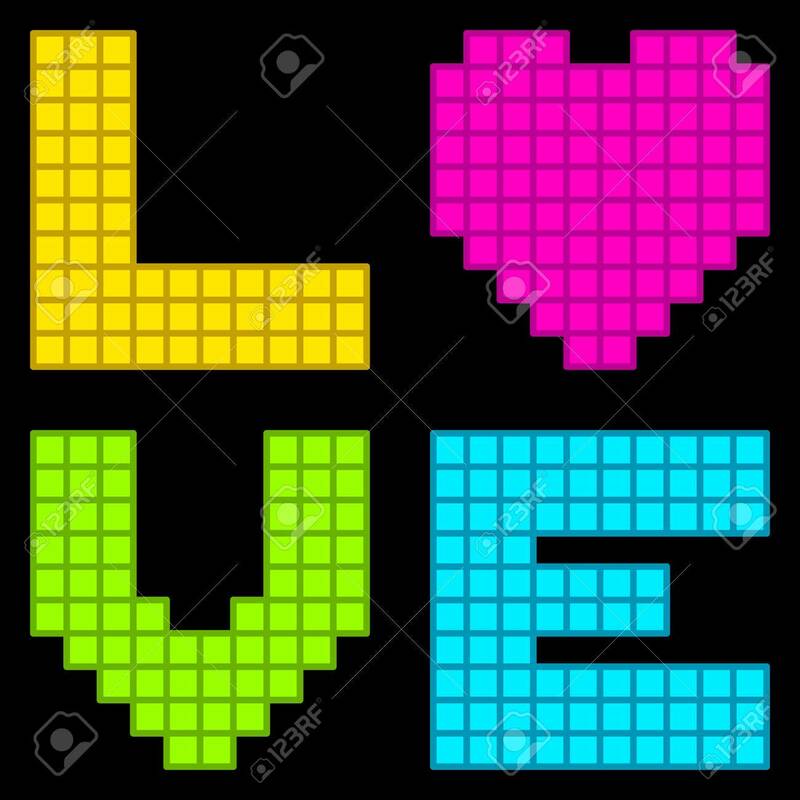 8-Bit Retro Pixel Love Heart. Each Element Is On A Separate Layer,.. Royalty Free Cliparts, Vectors, And Stock Illustration. Image 29480188.